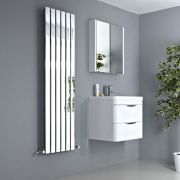 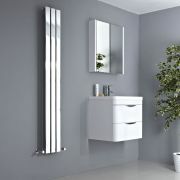 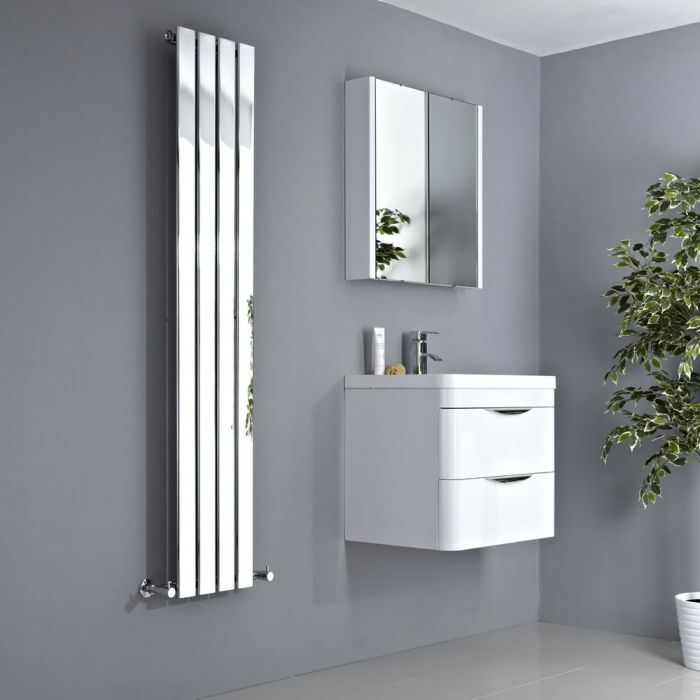 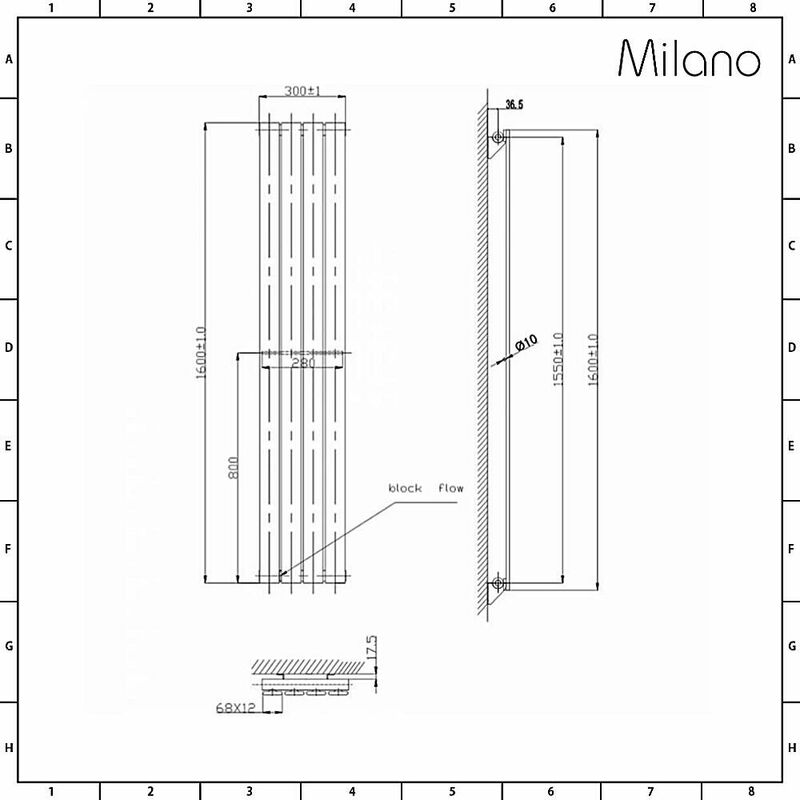 Featuring a minimal design the Milano Alpha 1600mm x 300mm chrome vertical radiator is a great option for modern bathrooms and kitchens. 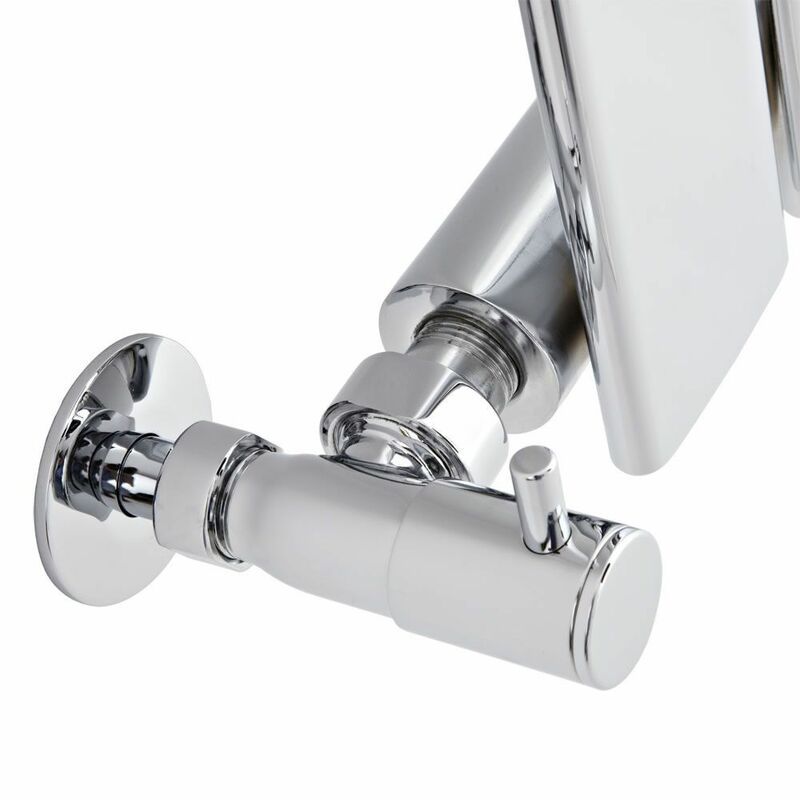 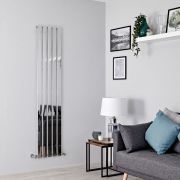 Crafted from premium quality steel for guaranteed durability, this designer radiator has a hard-wearing chrome finish and flat panels for a smart, contemporary look. 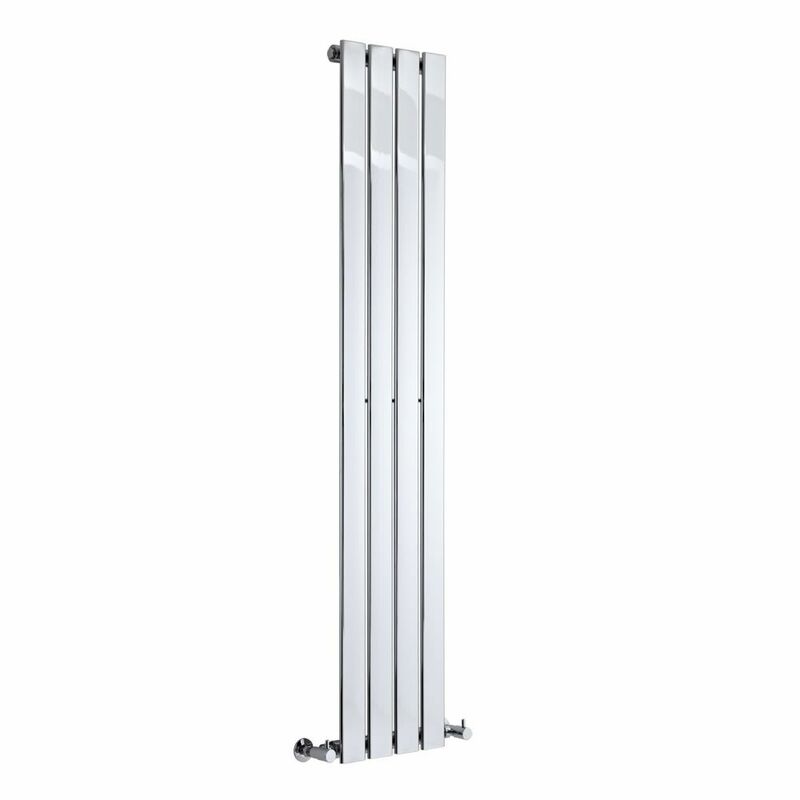 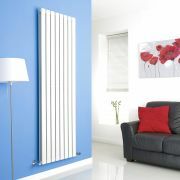 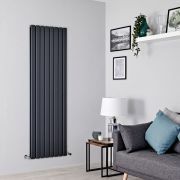 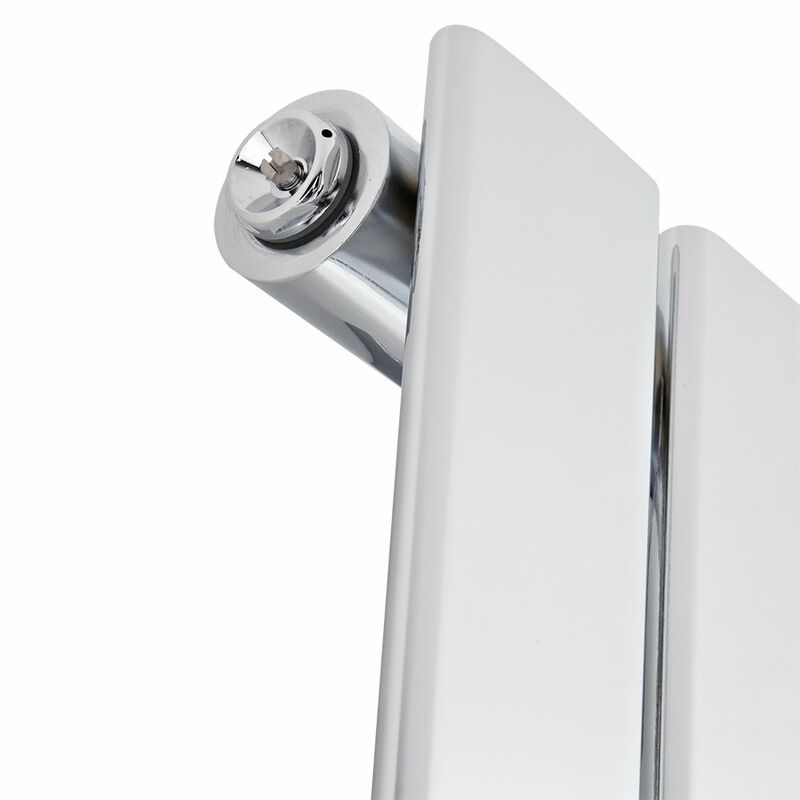 The tall vertical design of this radiator helps to save space and provides an alternative to standard horizontal radiators. 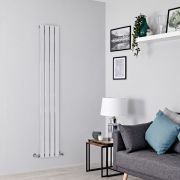 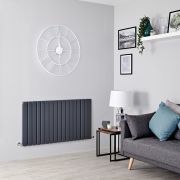 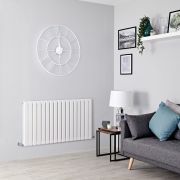 The Alpha radiator produces a superb heat output, so you can be assured your chosen room will be quickly transformed into a wonderfully warm, cosy and inviting space.